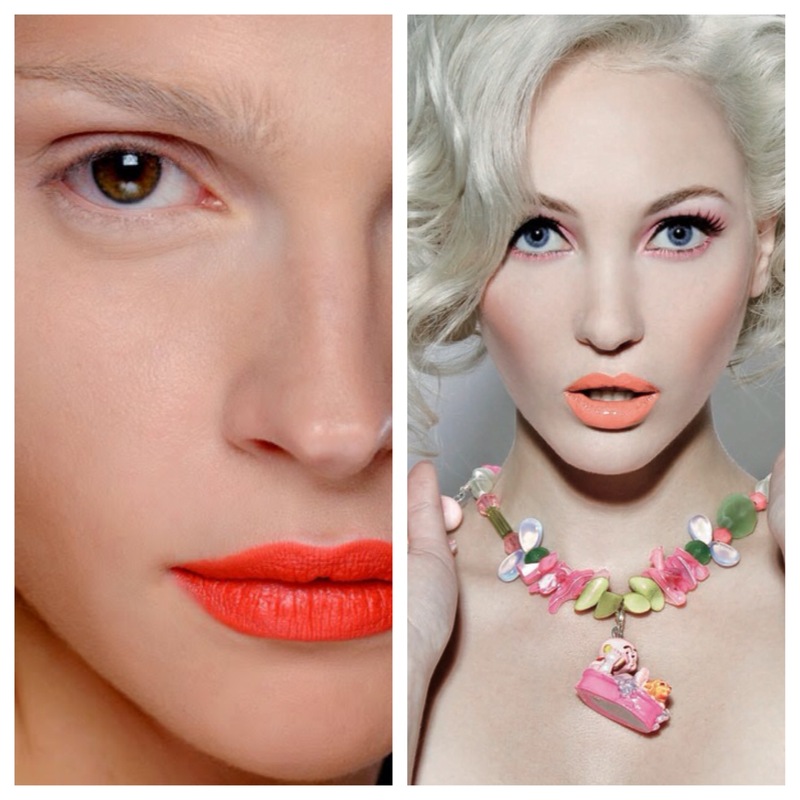 Fair skin can often looked washed out, so you’re best off choosing oranges that have a more pinky/coral colour to them as this will add warmth and brightness. This will also make the skin instantly pop. The warm undertones in your skin work with pastels and will make your complexion look more even glowing. 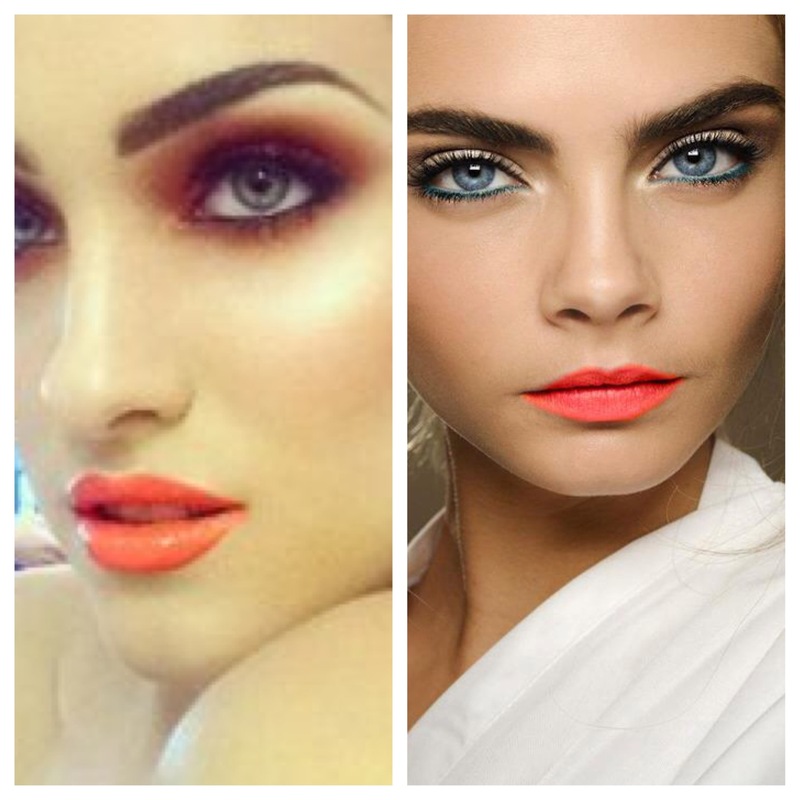 Yellowy undertones really work with a serious punch of bright neon orange, or any colour neon for that matter. Although, with lip products, avoid them if you’re worried about your teeth (they can make stained teeth appear more yellow). 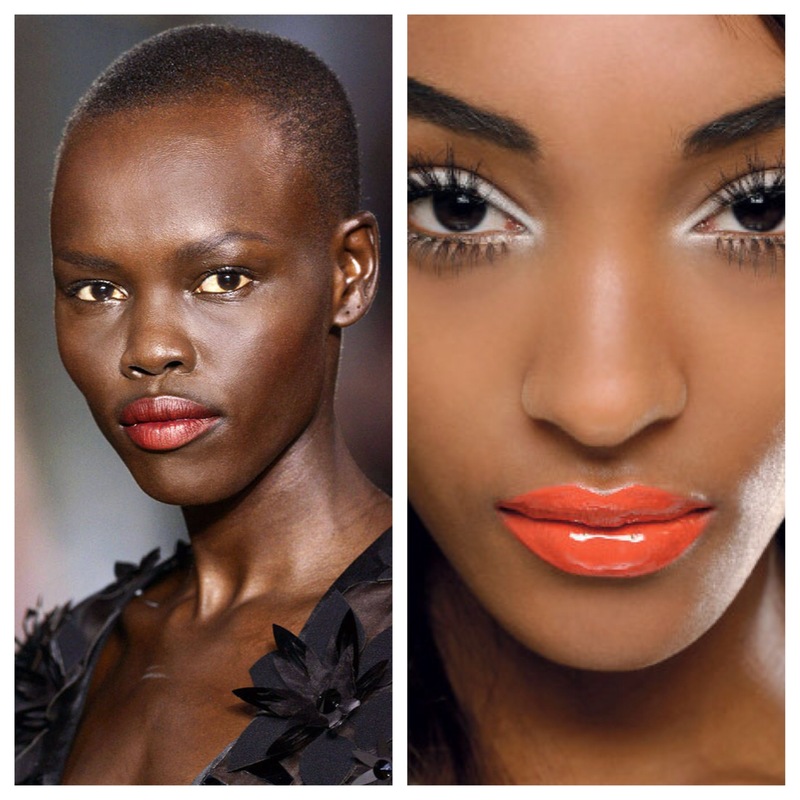 For those with dark skin, burnt oranges are the best match, a sort of red-orange hybrid. The zingy tinge will make your complexion look ultra fresh. 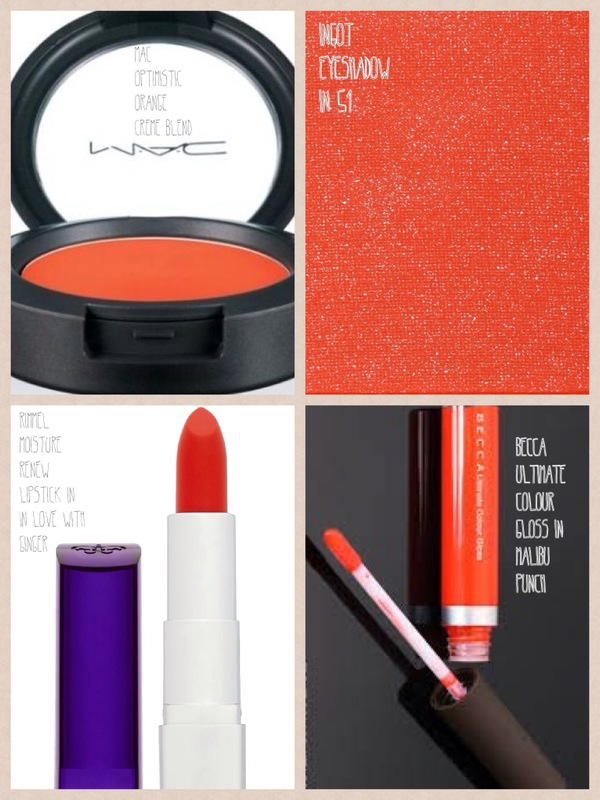 The colour can be sheer or highly pigmented, both look fresh and modern. 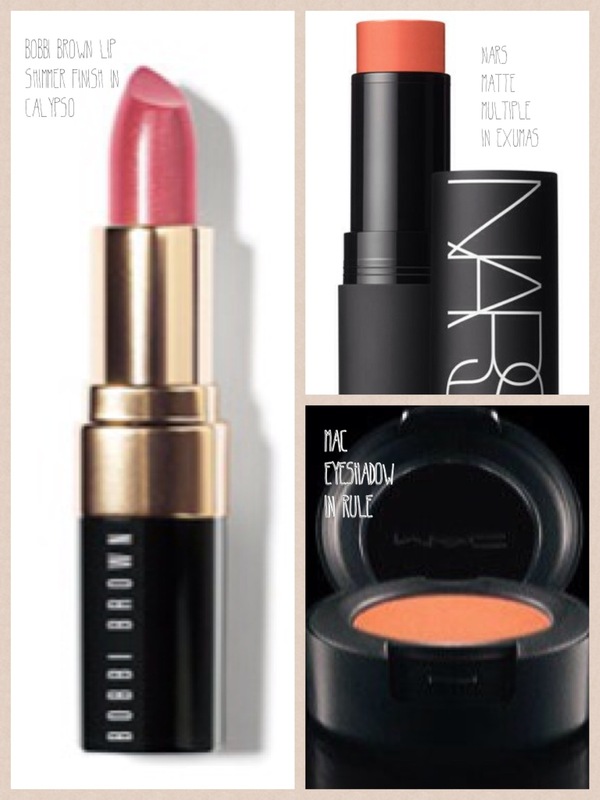 Cheeks – Sleek Makeup in Sunrise (it’s a great dupe for Nars Blush in Taj Mahal). 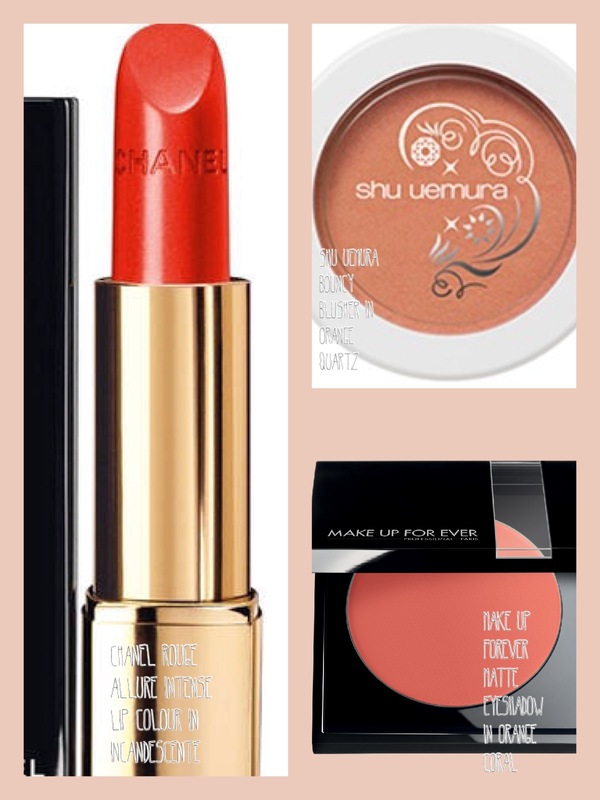 Hope this helps you take the steps to wearing this summer’s on trend colour. 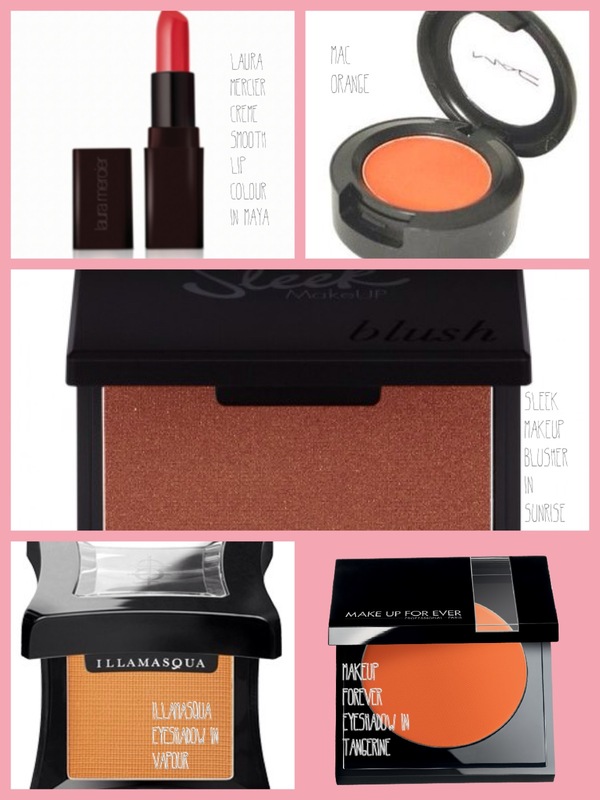 Love that you’ve chosen products for all different skin tones!